Want to know which titles will be ready to make the most of the PS4 Pro's boosted CPU and GPU? 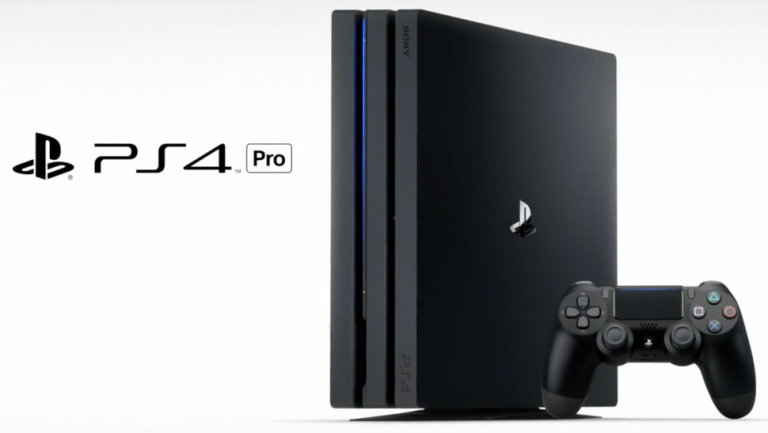 PS4 Pro launches next Thursday (November 10th) and, with a more powerful CPU and GPU, promises to deliver enhanced gaming fidelity, with resolutions up to 4K, HDR and improved experiences in PlayStation VR on the cards. In addition, Sony has confirmed that by the close of 2016 more than 45 games will be optimised for PS4 Pro, with titles such as Watch Dogs 2, The Last Guardian and Final Fantasy XV benefiting from the system's enhanced power. T3 will be reviewing the PS4 Pro for launch day, so keep your eyes glued to the site for our official opinion.